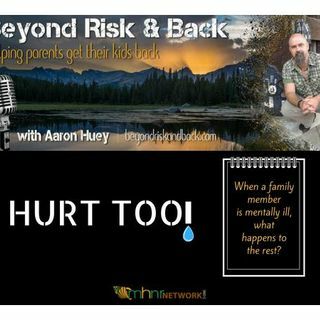 Aaron Huey, Founder of Firemountain Residential Treatment Center, has a frank conversation with Val who’s brother suffers from Schizophrenia. Honest, emotional, and a clear understanding of how mental health issues hurt everyone in the family. They help to answer the question,"When a family member is mentally ill, what happens to the rest?"